Posted on 12/4/2017 by Abdellah Khebbari. 0 Comments. In a constantly evolving world, CEOs and CFOs must adapt continuously to their new market dimension. Having access to real time reporting gives a serious advantage on its competitors. Thus, CFOs can obtain the necessary information to have a real-time picture of their finance. Real time reconciliation introduced by SAP S/4 Finance solution increases the confidence index of financial reporting. In a more and more competitive world, CFOs can detect earlier business lines profitability decrease and take appropriate decision. In addition, connectivity and mobility solutions as HCP, HANA Live, Fiori, Lumira etc.. Enable you to reach your reports at any location/device. This have been said, let’s see how SAP HANA tools are integrated.Here is a simple case of turnover geolocation. For instance, the following finance posting has been done in the SFIN System. Company 1 with 14 888 550 euro of turnover/Company 2 with 17 780 000 euro of turnover. 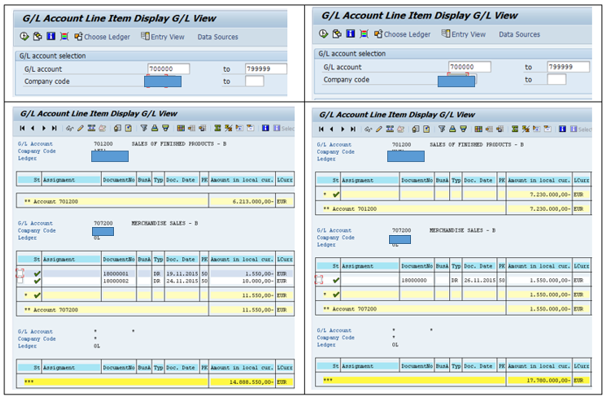 Create or extend a standard calculation view in order to extract turnover data. A relevant data selection can be performed. 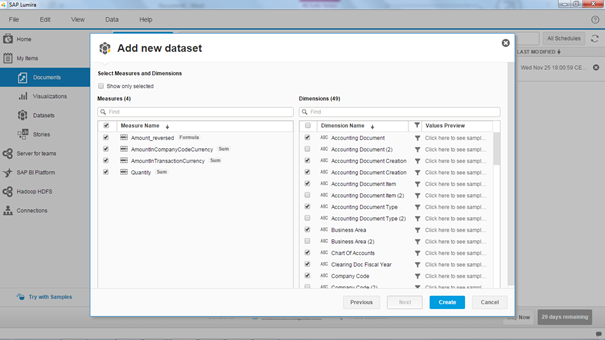 Add a new dataset getting the financial report based on the calculation view below. Your report is ready, you can display it and breakdown data as needed. The first screen is a global turnover view “by country”. Then you can breakdown it to display turnover by country and G/L account. In conclusion, thanks to those new features, CFOs can benefit from turnover geolocation presentation on any device which is very important in the big data era. In MRP logistics processes, for example, stock can be displayed by store or by region which can help for appropriate replenishment. 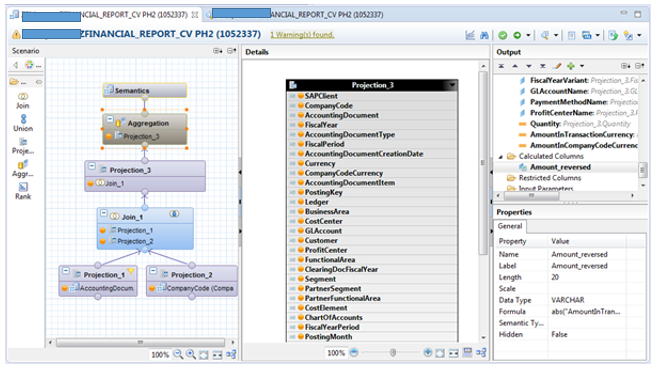 Do you have any tips & tricks for geolocation reporting in SAP? Please share in the comments section below. 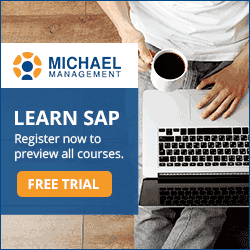 Over the last 8 years, I have been involved in all phases of SAP Finance implementation projects. My contributions in luxury and industry leading companies allow me to build a strong SAP technical and business skills. Moreover, participating to a SAP HANA implementation helps me to acquire new skills in the HANA LIVE reporting and cloud solutions. 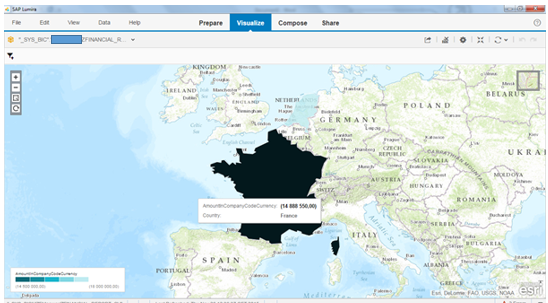 Explored the features expanded of the existing native integration with SAP HANA with ArcGIS mapping and geospatial intelligence technology of Esri.